Game of Thrones returns to our screens this week for the final season of the dragon-riding, multiple-stabbing, white-walking, cousin-loving series we've all been waiting for! So it's only fitting that Dire Wolf Digital have announced their deduction board game Game of Thrones: Oathbreaker to bring the murder and magic to your tabletop! 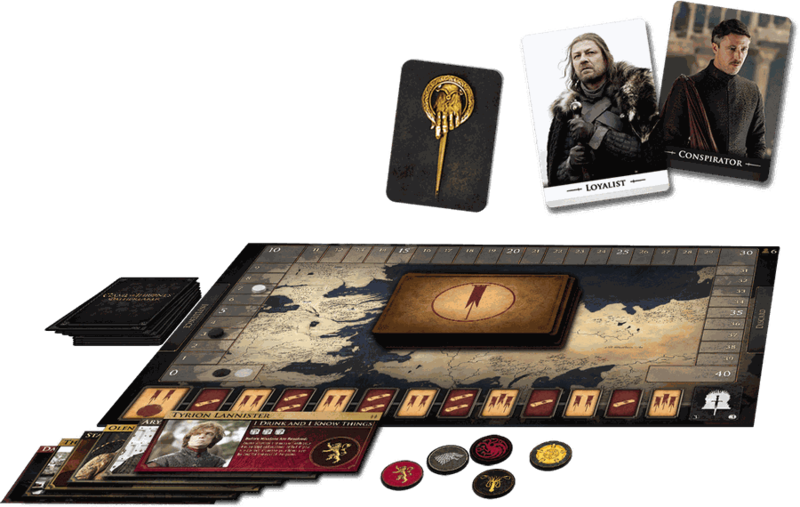 Game of Thrones: Oathbreaker is a deduction and bluffing game where the king must work out who is loyal, and who is attempting to undermine the crown in order to sow Chaos. On their turn, noble houses play influence cards on missions, and then assigns their sigil on the mission on which they have played the most cards. Successes and failures are then tallied, and Order or Chaos is generated accordingly. The King can create royal decrees during the game, either to grant favour to loyal nobles, or cast suspicion on those who he believes will undermine him. 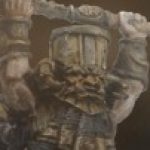 If, at the end of the game, Chaos exceeds order, the conspirators who achieved their personal ambitions succeed in usurping the current ruler of the Iron Throne! Personally - even though I'm a massive GoT fan - the current climate of HBO hype has left me a little weary of the whole series. Despite this, I still think Game of Thrones: Oathbreaker has the potential to be a really fun bluffing game. I like the mechanic design and think it fits the theme perfectly. 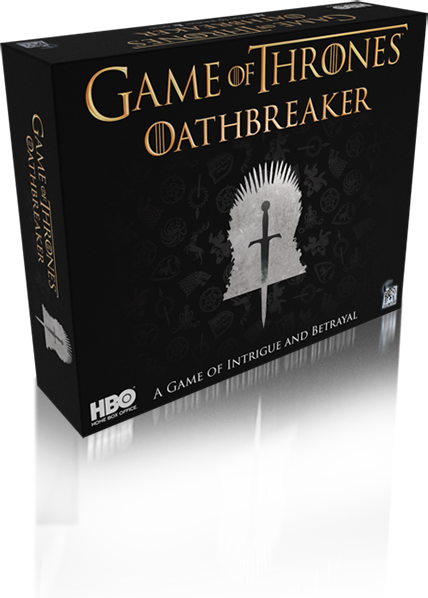 Game of Thrones: Oathbreaker will be released in mid-May, but you can pre-order now through the Dire Wolf Digital website. Will you be watching the final season of Game of Thrones? Who do you want to take the Iron Throne? "Undermine the crown in order to sow Chaos!" Jaime Lannister in the Throneroom with the Longsword.